AC or DC motor need a rewind? We can help. expert support and useful advice. Let us know what you need or call 07825 994946 or 01785 660759 for a quick quote. Do you need brushes replaced? or call 07825 994946 / 01785 660759 for some helpful advice. Professional electric motor rewind service. 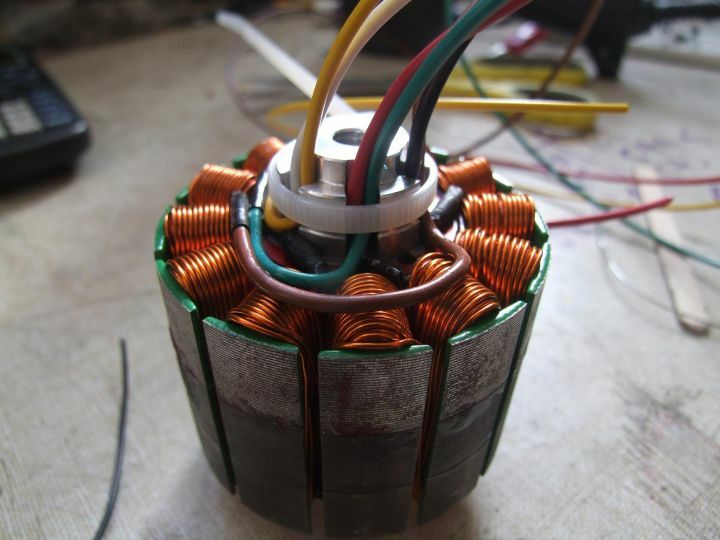 AC and DC motors, any make or size. Call 07825 994946. Industrial rewind. Not sure if you need repair or replacement? Call 01785 660759 for advice. UK Drive Systems operate a nationwide electric motor rewind service. 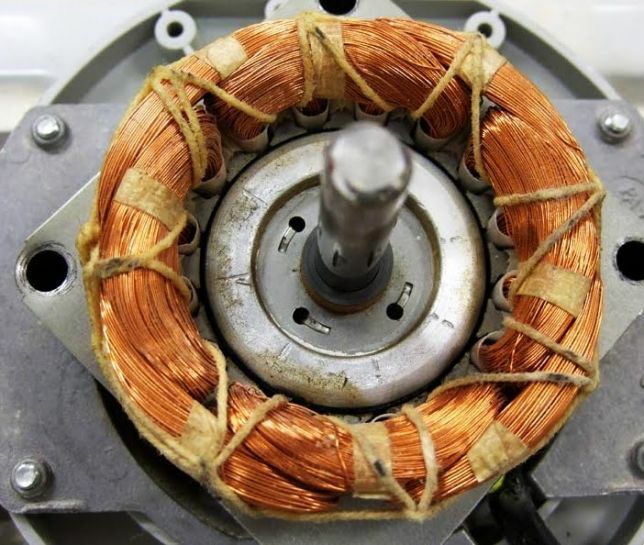 Electric motor rewinding may not be the most cost-effective solution. Have you considered a replacement motor? 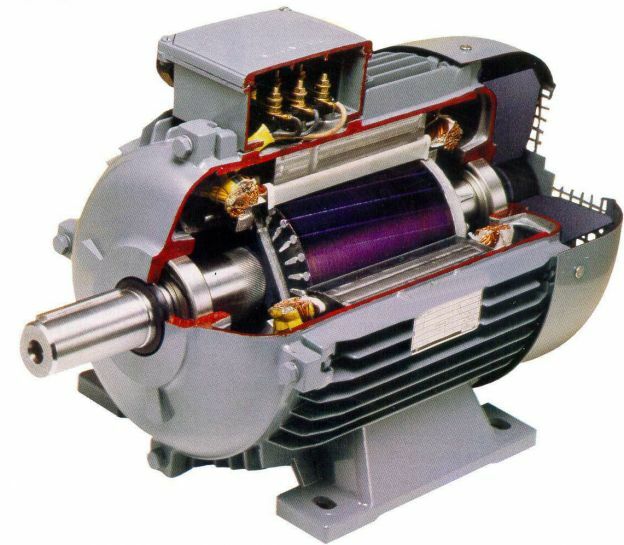 UK Drive Systems can supply standard AC and DC electric motors for all types of applications at a fraction of the cost of a rewind. We supply all sizes: simply tell us the motor kilowatt, speed, voltage and type of mounting - flange or foot. Call 07825 994946 / 01785 660759 for some helpful advice.